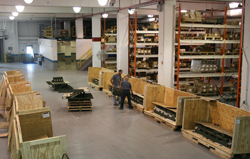 Ottawa Defense Logistics is dedicated to satisfying customer needs and honoring commitments that produce long lasting relationships. 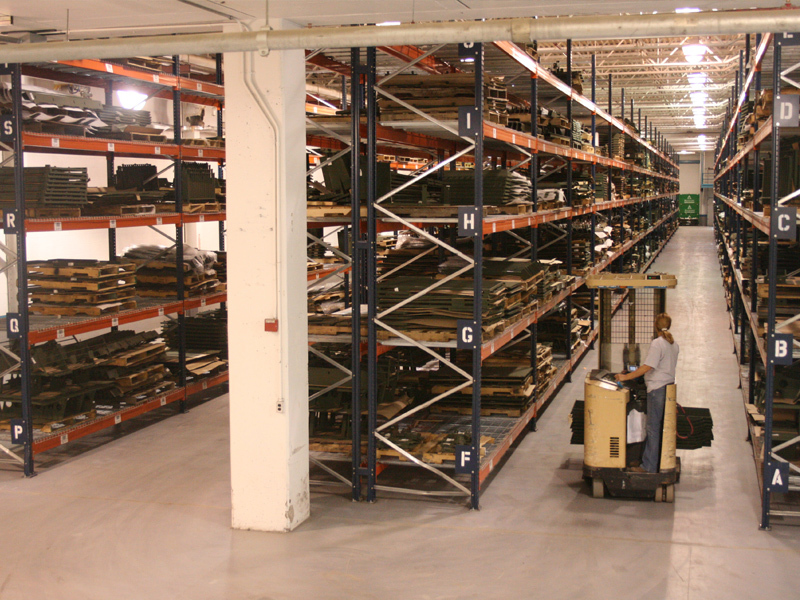 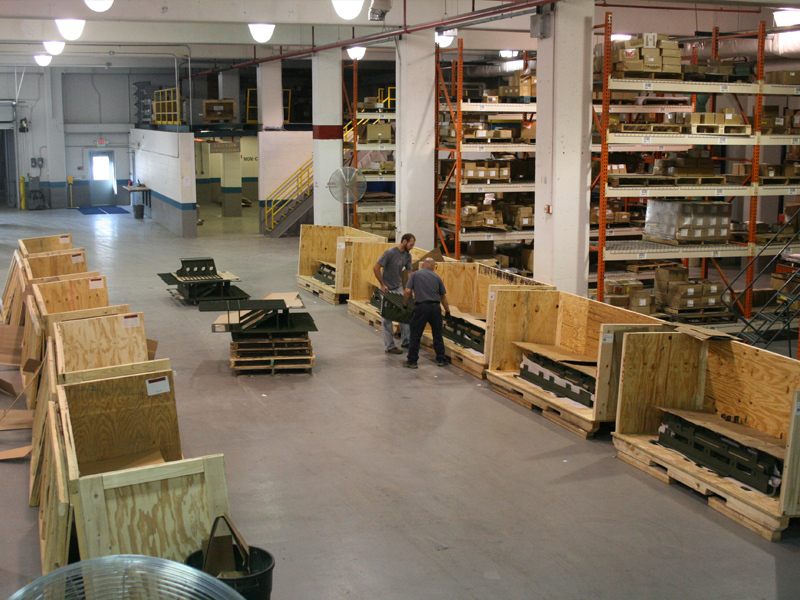 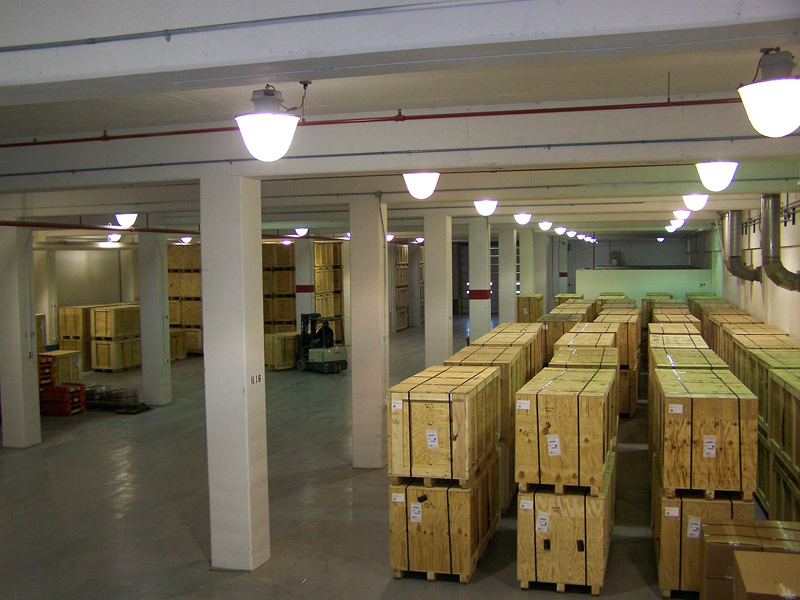 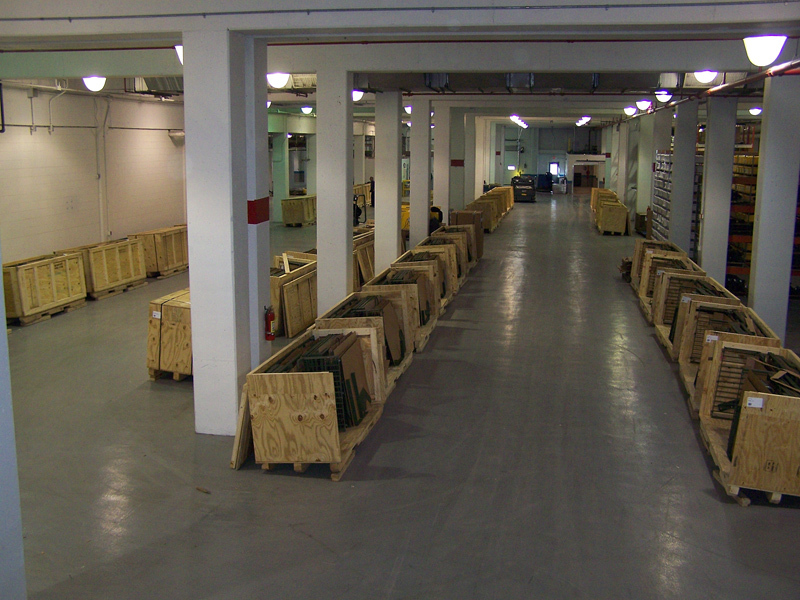 Our facility can handle any of your warehousing, kitting, packaging, or assembly needs. 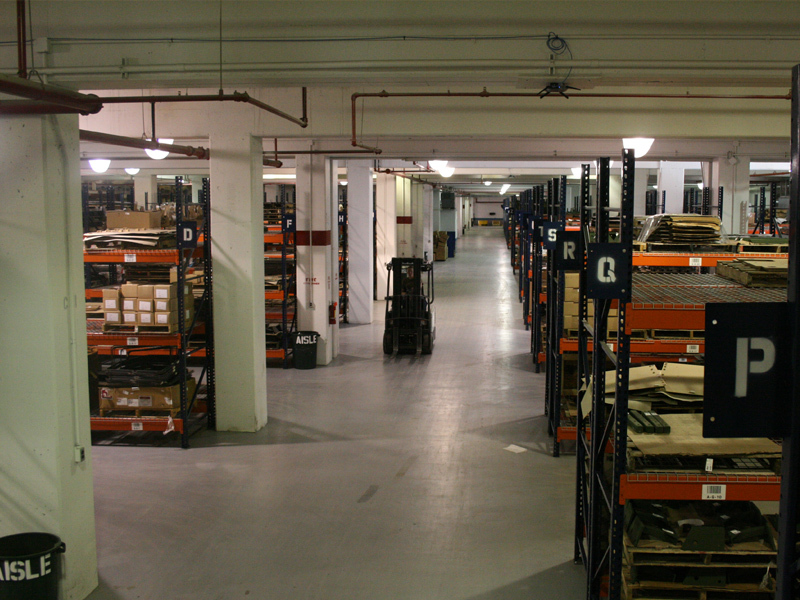 Review the links to the right to find out more about the services we can offer you. 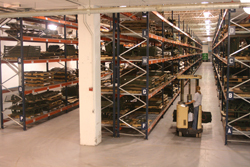 Please contact us today at info@ottawadefenselogistics.com. 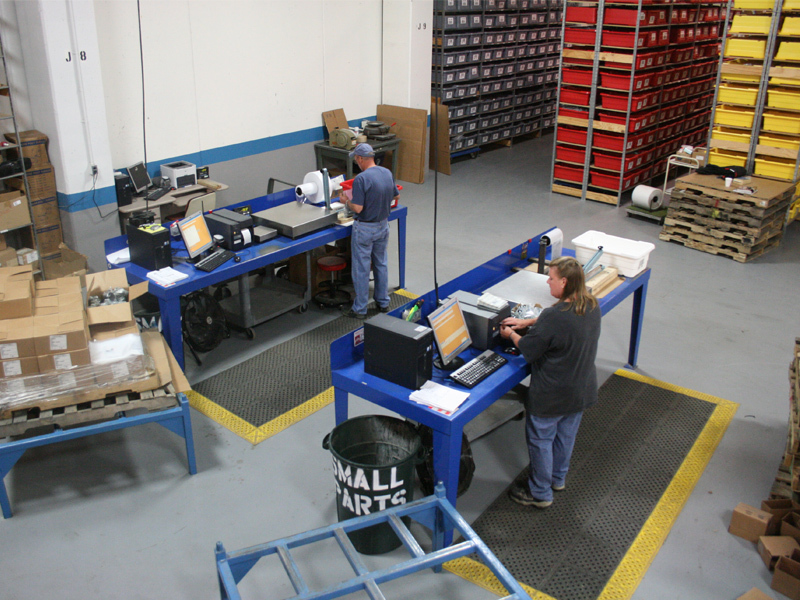 Information can be accessed by customer via the internet for quick and easy on demand reports. 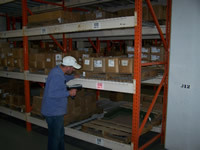 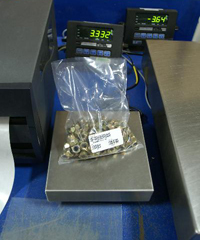 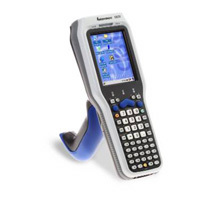 Verify part number and visually assure correct configuration. 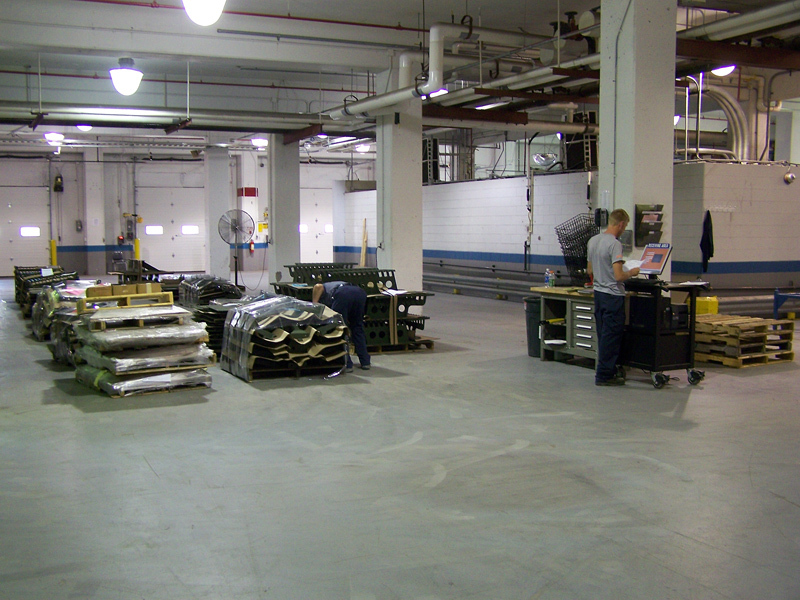 Receiving Dept. 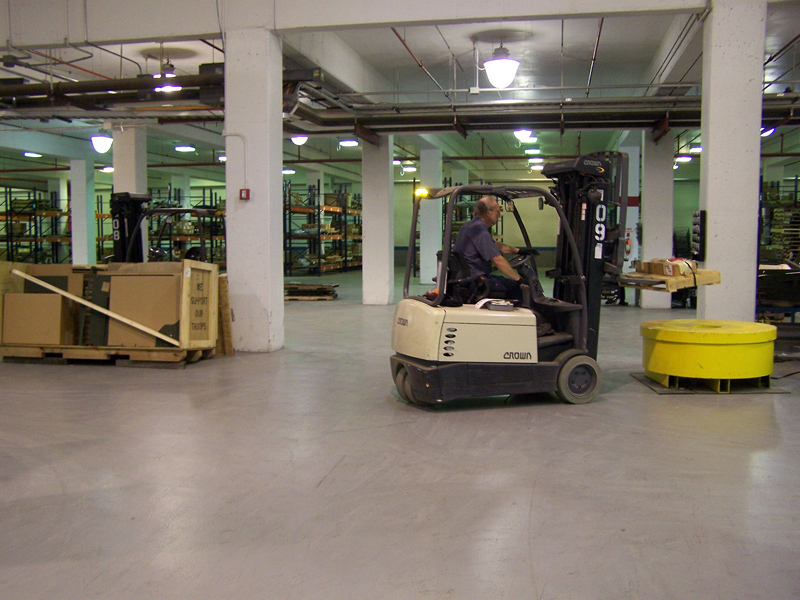 strives for 48-­‐hour cycle from dock to stock. 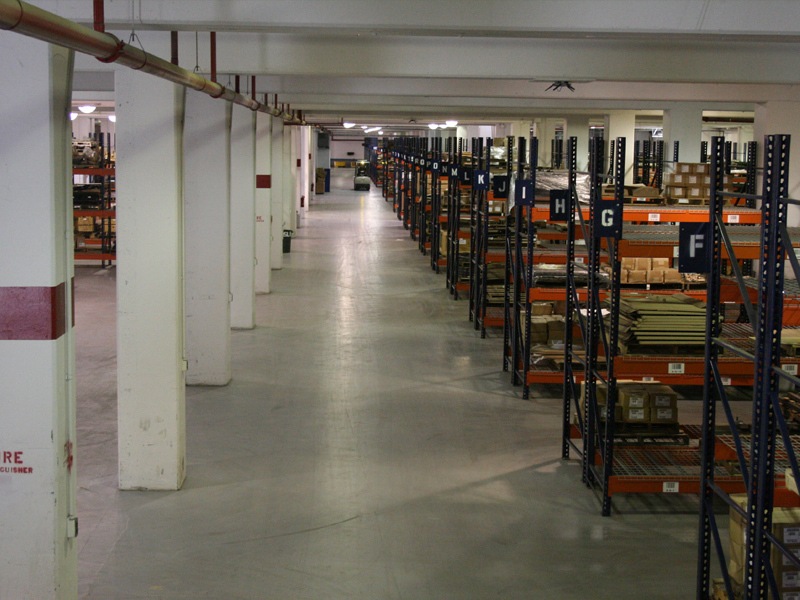 Contract Warehousing, and Bar Coding.